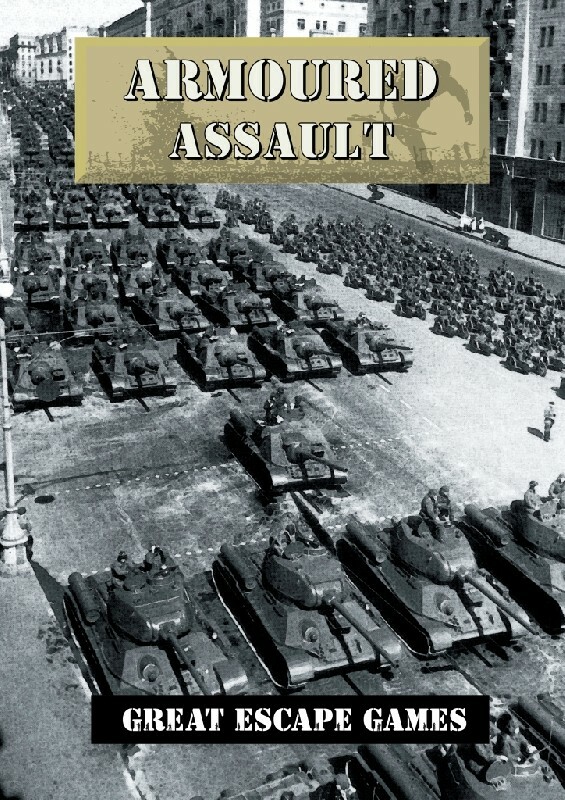 Armoured Assault is the fourth source book for Rules of Engagement and allows players to field additional vehicles to those listed in current published works. As well as this it also provides gamers with additional scenarios with rules for fielding more than one armoured vehicle alongside infantry platoons or on their own. What tanks will you find in Armoured Assault? The majority of the vehicles you will find in the book are vehicles that were found on the battlefield during the latter part of World War Two. These are vehicles that haven’t featured in the Orders of Battle given in the rule book or Operation Bagration source book. As well as these we have also included a few vehicles which, although not in the field in large numbers, are availiable to gamers as models and thus we wanted to give people the option to field them.